Who’s behind the mask? 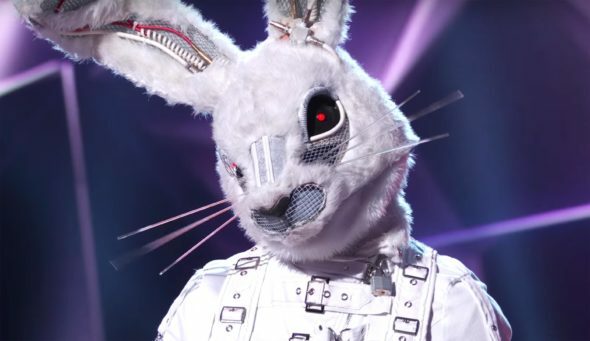 FOX has just announced the premiere date for their new TV show, The Masked Singer. The series “features celebrities facing off against one another with one major twist: each singer is shrouded from head to toe in an elaborate costume, complete with full face mask to conceal his or her identity.” Nick Cannon hosts. The Masked Singer debuts on FOX on January 2nd at 9 p.m. ET/PT. What do you think? Are you a fan of singing shows? Will you watch The Masked Singer? Tell me this is a pre-Halloween joke. If not, who thinks up this junk?